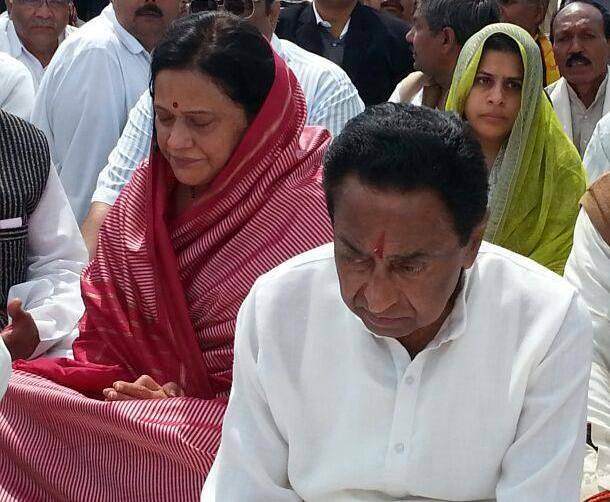 Kamal Nath is a prominent figure in Indian politics. 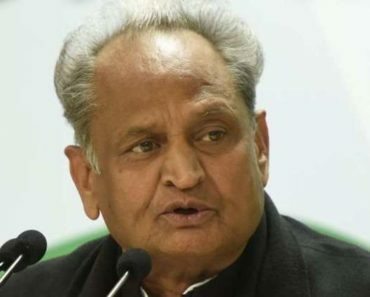 He is one of the senior most and longest-serving members of Indian Parliament. He has handled several portfolios under several Indian Prime Ministers due to his long political career. While studying in Doon College, he came close to Sanjay Gandhi and the tale of their friendship began to resound. 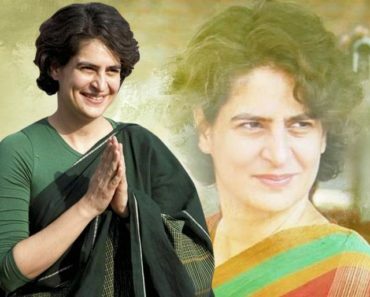 A good rapport with Gandhi family has been his real power in politics. 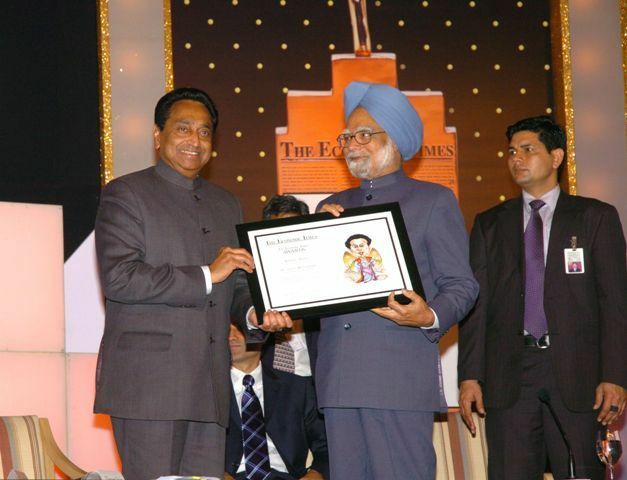 Kamal Nath has been one of the most important figures of Indian National Congress. 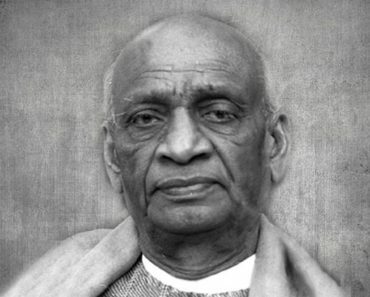 Due to his trustworthy nature, he was very close to former Indian Prime Minister, Mrs. Indira Gandhi and was regarded as the second hand of her. Apart from being a political giant, he is a business tycoon too. He owns several multinational companies. 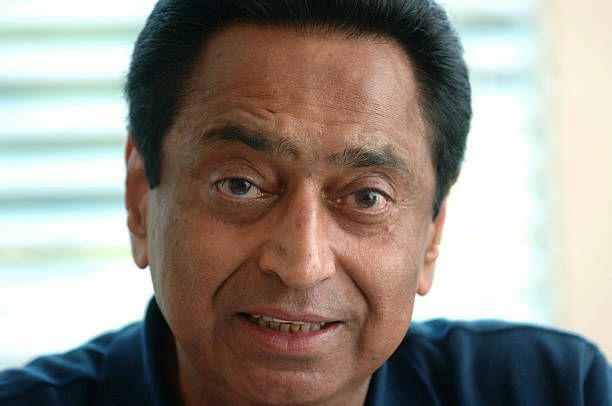 Kamal Nath was born in an affluent family on 18 November 1946 in Kanpur district of United Province (Now, Uttar Pradesh). 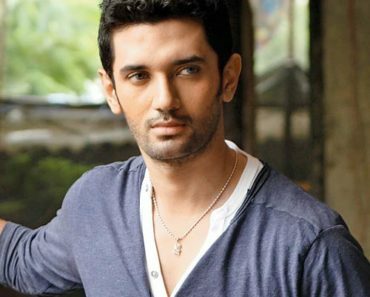 He received his primary education from Doon School, Dehradun. When he was in Doon School, he met Sanjay Gandhi, son of Indira Gandhi and they hit it off very soon. 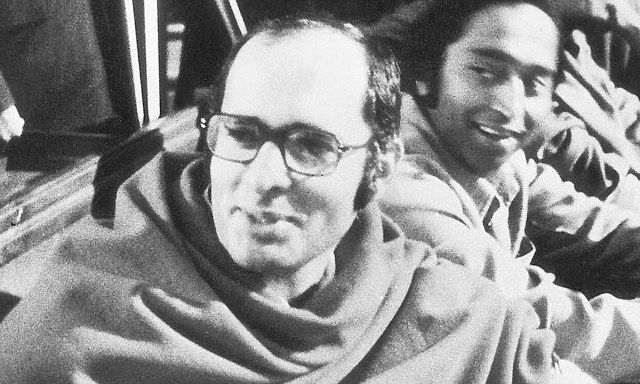 Due to Sanjay Gandhi, he came close to Gandhi family. 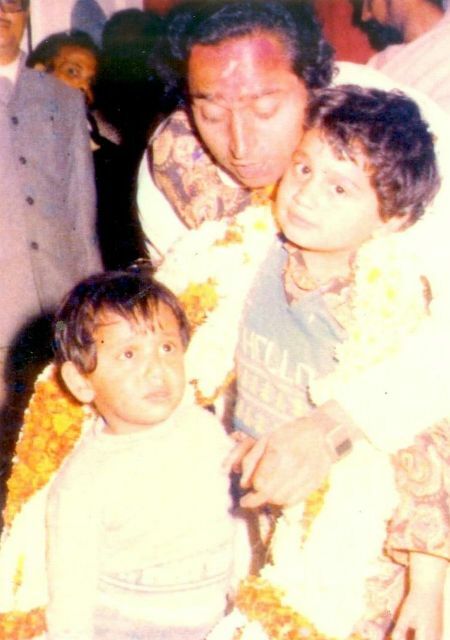 For her higher education, Kamal Nath enrolled in St. Xavier’s College, Kolkata and graduated with B.Com. He was born to Mahendra Nath and Leela Nath. 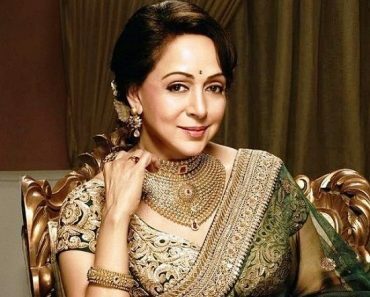 On 27 January 1973, he married Alka Nath, who has also been a politician. 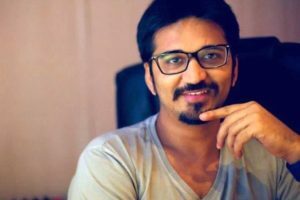 The couple has two sons: Nakul Nath and Bakul Nath. 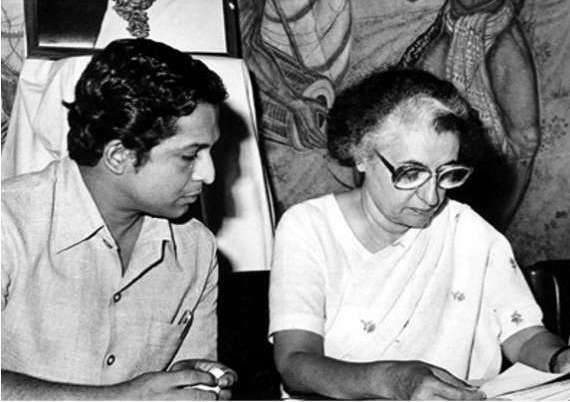 With the help of former Indian Prime Minister, Indira Gandhi, Kamal Nath contested the Lok Sabha Election in 1980 from Chhindwara constituency, Madhya Pradesh and defeated Pratul Chandra Dwivedi. He was re-elected to 8th, 9th, and 10th Lok Sabha in 1985, 1989, and 1991 respectively from the same constituency. In June 1991, he became a Union Minister of Environment and Forests in P V Narasimha Rao’s government. 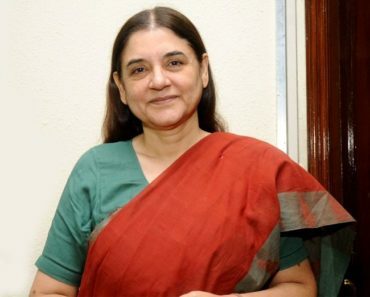 From 1995 to 1996, he served as the Union Minister of State, Textiles (Independent Charge). In the 1998 and 1999 Lok Sabha Election, he again secured his seat. In 2001, he was appointed as a General Secretary of the Indian National Congress (INC) and served this post until 2004. In the 14th Lok Sabha Election, he defeated Prahlad Singh Patel of BJP and elected to Lok Sabha. He handled the portfolio of Commerce & Industry until 2009. 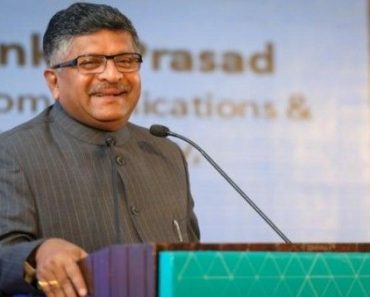 On 16 May 2009, he again won the parliamentary election and became the Union Minister for Road Transport and Highways in the government of Manmohan Singh. Because of the Cabinet re-shuffle, Kamal Nath replaced Jaipal Reddy to take on his ministry of Urban Development in 2011. Additionally, he handled the ministry of Parliamentary Affairs. 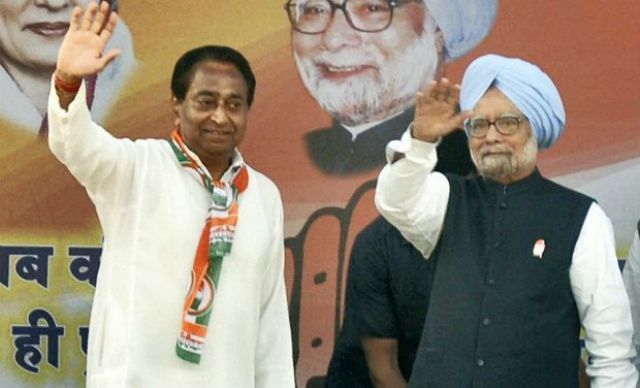 In 2012, Kamal Nath replaced Jairam Ramesh to become the Ex-officio member of the Planning Commission. 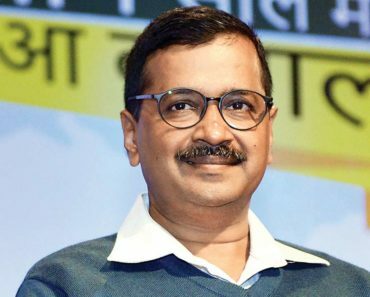 In 2014, he was elected to 16th Lok Sabha after defeating Choudhary Chandrabhan Kuber Singh of BJP. The same year, he was appointed as the pro-tem speaker of Lok Sabha. 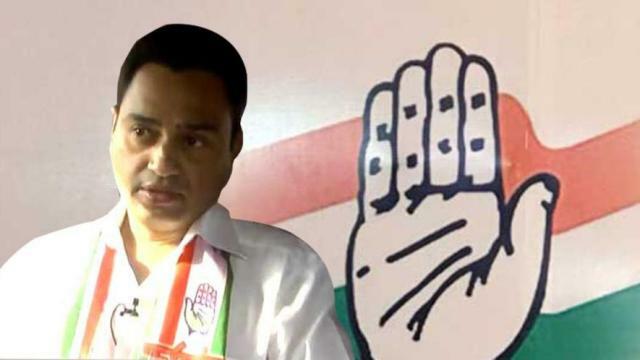 In 2018, he was appointed as the State President of Congress Party of Madhya Pradesh Unit to lead the party in the 2018 Assembly Election. In 2007, when Kamal Nath was the Commerce Minister, his name was revealed in the controversial decision of uplifting the ban from the export of non-basmati rice taken by a group of esteemed ministers including Nath, Pranab Mukherjee, and Sharad Pawar. He receives ₹50,000 + other allowances as his salary. 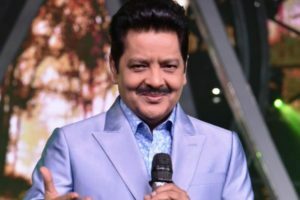 As in 2014, he has ₹3 Crore as Bank’s Fixed Deposits, Jewelry worth around ₹48 Lakh, agricultural land worth around ₹16 Crore, Residential Buildings worth more than ₹172 Crore. His net worth is around ₹211 Crore (As Per 2014). 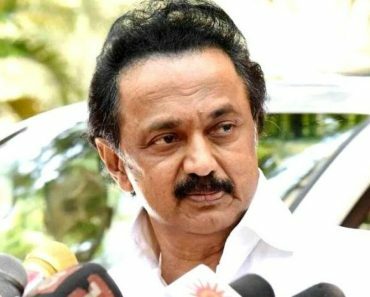 He has been elected to Lok Sabha 9 times and has never been defeated. In 2011, he expressed his views on improving market access in agricultural areas for developing countries stating that India’s taxes for exports to the developed countries were very low. In 2012, Nath assisted the UPA government to win arguments in a crucial debate on FDI retail by replacing Pranab Mukherjee. 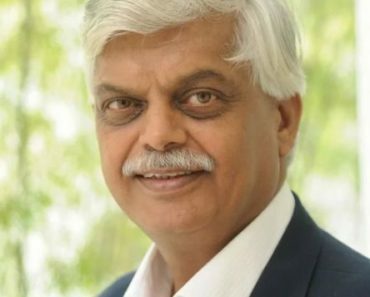 He also serves as a President of the board of governors for, The Institute of Management Technology (IMT) in Ghaziabad, Uttar Pradesh. 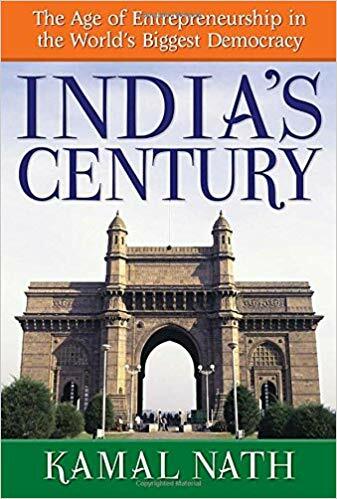 He has penned some books such as India’s Century: The Age of Entrepreneurship in the World’s Biggest Democracy, India’s Environmental Concerns, etc. Here is the conversation with Kamal Nath in Aap Ki Adalat.